(2010/TUNZI) Hardback, 23.5x27 cm, 120 Photopages b&w and color. Elvis On Tour the book captures photographs that take you behind the scenes during the making of this seminal documentary. 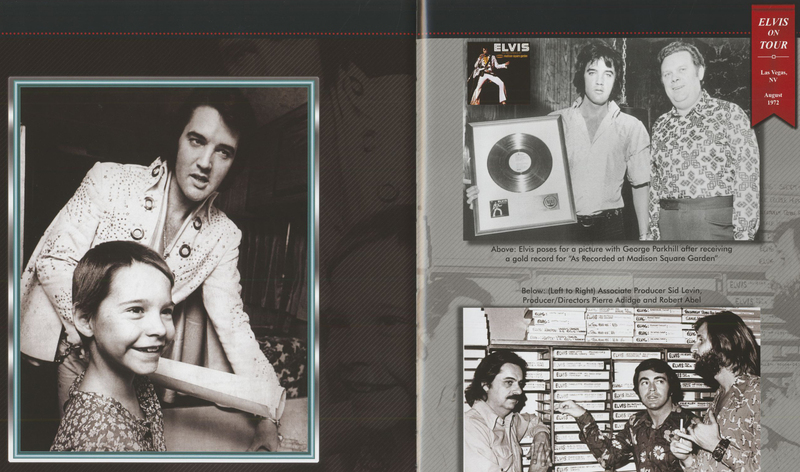 Just like the film it covers these images tell us so much about Elvis Presley. 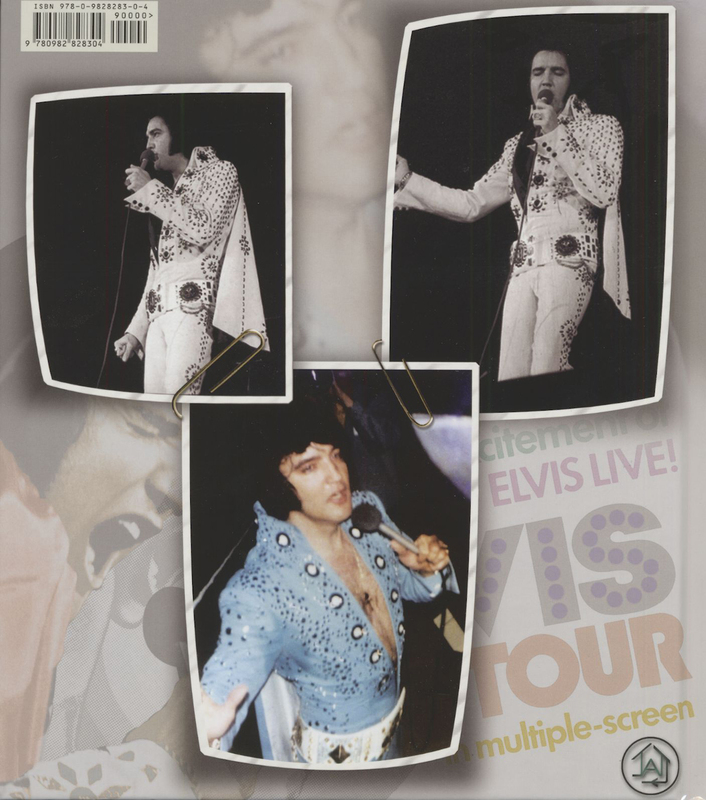 While it may sound obvious to say that that Elvis pleased his audience, these photos reveal how much he got back from them. 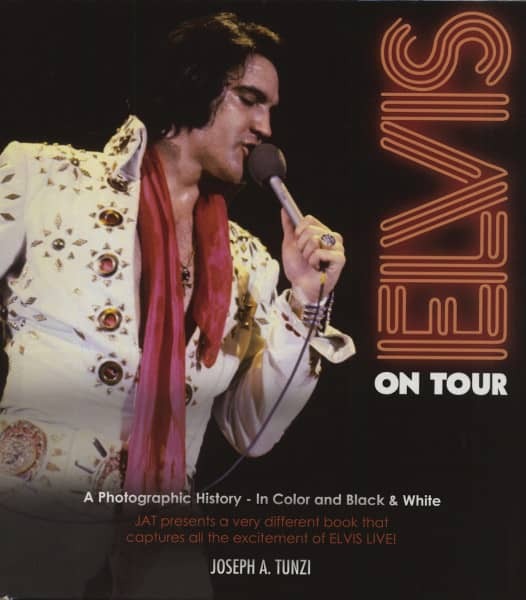 Elvis may have been informal on stage, but he always paced the show perfectly. It was this spontaneity that kept people coming back to see the show again and again. I hope this publication is also something that you will enioy many times. 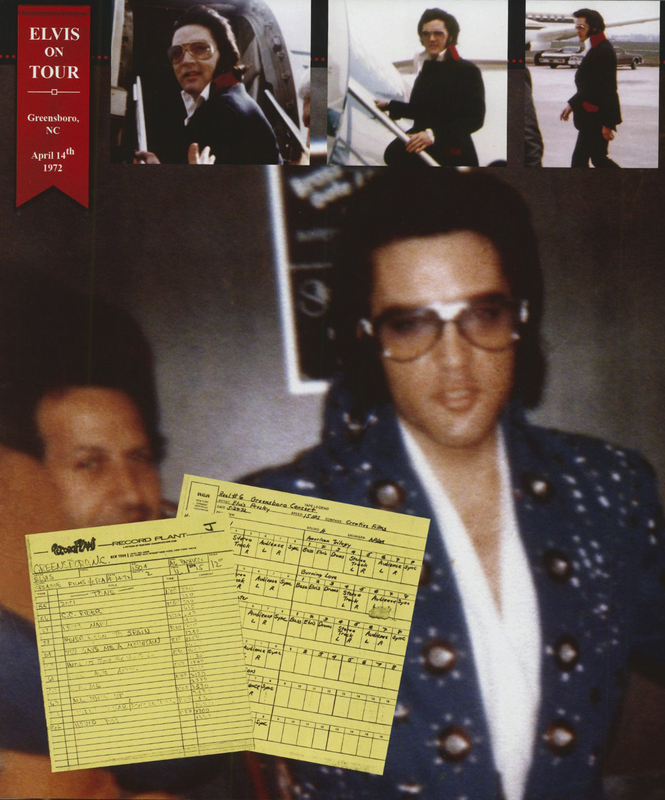 There’s always something unique to see when it comes to Elvis Presley." Customer evaluation for "On Tour - Joseph A.Tunzi"